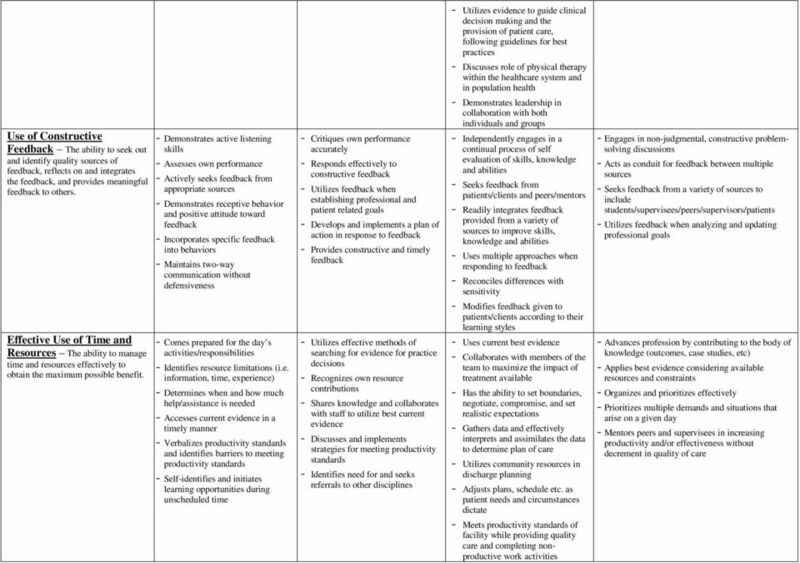 1 Professional Behaviors* Professional Behaviors are attributes, characteristics or behaviors that are not explicitly part of the profession s core of knowledge and technical skills but are nevertheless required for success in the profession. 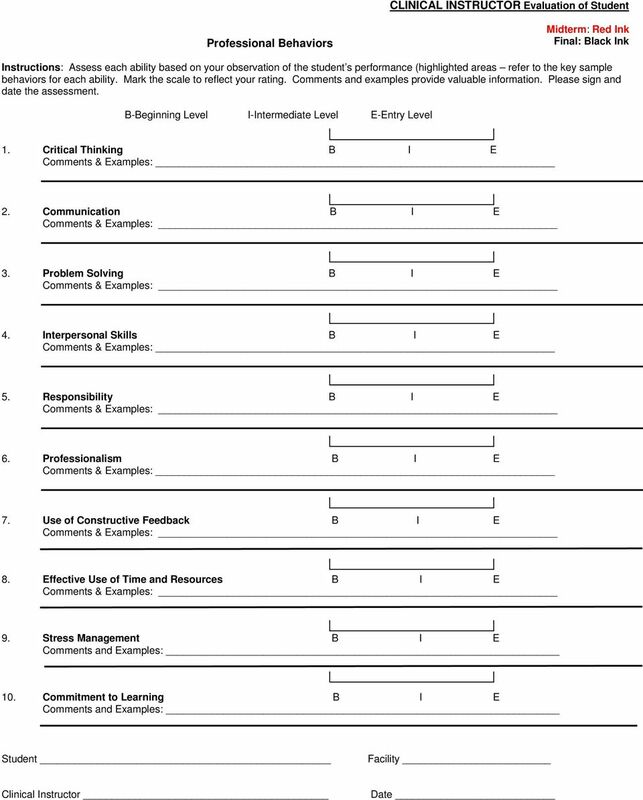 Ten Professional Behaviors were identified through a study conducted at the Physical Therapy Program at UW-Madison. 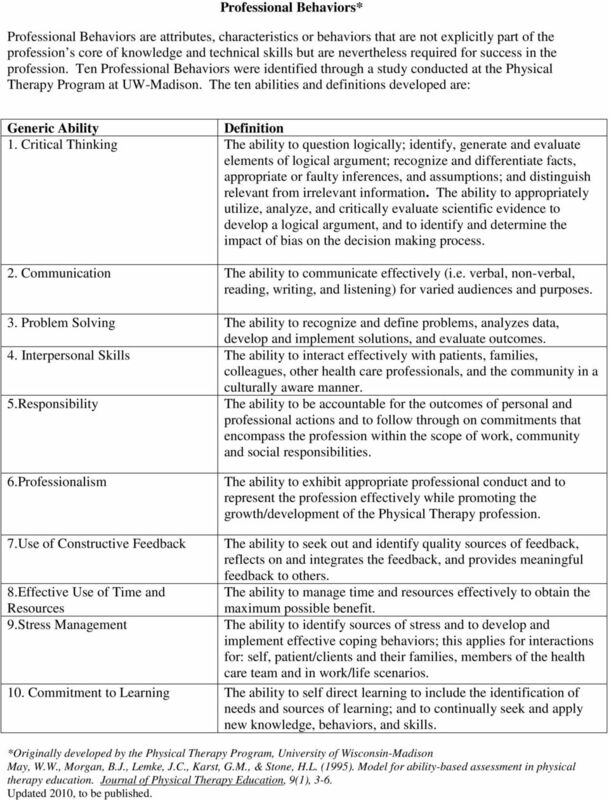 The ten abilities and definitions developed are: Generic Ability Definition 1. Critical Thinking The ability to question logically; identify, generate and evaluate elements of logical argument; recognize and differentiate facts, appropriate or faulty inferences, and assumptions; and distinguish relevant from irrelevant information. The ability to appropriately utilize, analyze, and critically evaluate scientific evidence to develop a logical argument, and to identify and determine the impact of bias on the decision making process. 2. Communication The ability to communicate effectively (i.e. verbal, non-verbal, reading, writing, and listening) for varied audiences and purposes. 3. Problem Solving The ability to recognize and define, analyzes data, develop and implement solutions, and evaluate outcomes. 4. Interpersonal Skills The ability to interact effectively with patients, families, colleagues, other health care professionals, and the community in a culturally aware manner. 5.Responsibility The ability to be accountable for the outcomes of personal and professional actions and to follow through on commitments that encompass the profession within the scope of work, community and social responsibilities. 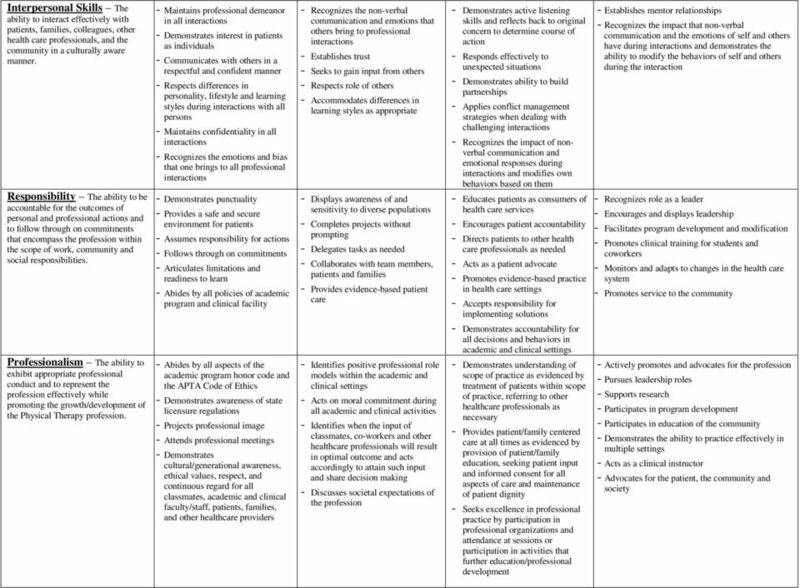 6.Professionalism The ability to exhibit appropriate professional conduct and to represent the profession effectively while promoting the growth/development of the Physical Therapy profession. 7.Use of Constructive Feedback 8.Effective Use of Time and Resources 9.Stress Management The ability to seek out and identify quality sources of feedback, reflects on and integrates the feedback, and provides meaningful feedback to others. The ability to manage time and resources effectively to obtain the maximum possible benefit. The ability to identify sources of stress and to develop and implement effective coping behaviors; this applies for interactions for: self, patient/clients and their families, members of the health care team and in work/life scenarios. 10. Commitment to Learning The ability to self direct learning to include the identification of needs and sources of learning; and to continually seek and apply new knowledge, behaviors, and skills. *Originally developed by the Physical Therapy Program, University of Wisconsin-Madison May, W.W., Morgan, B.J., Lemke, J.C., Karst, G.M., & Stone, H.L. (1995). 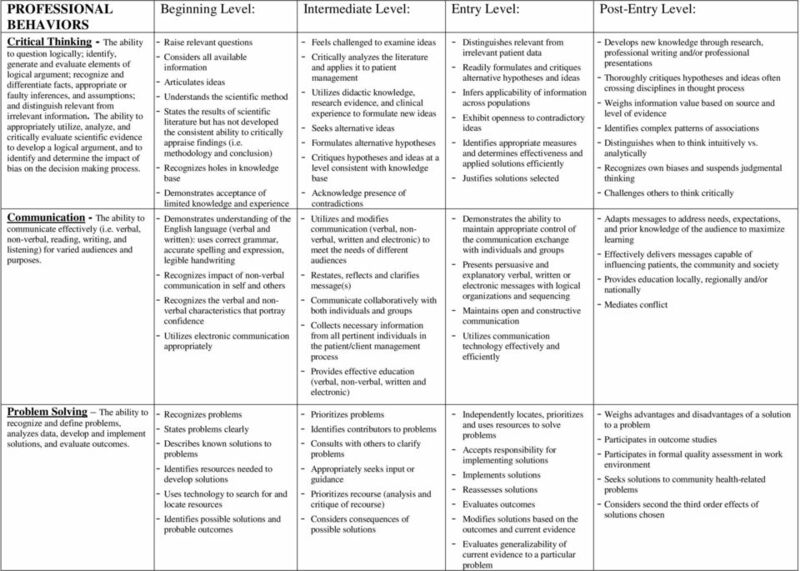 Model for ability-based assessment in physical therapy education. 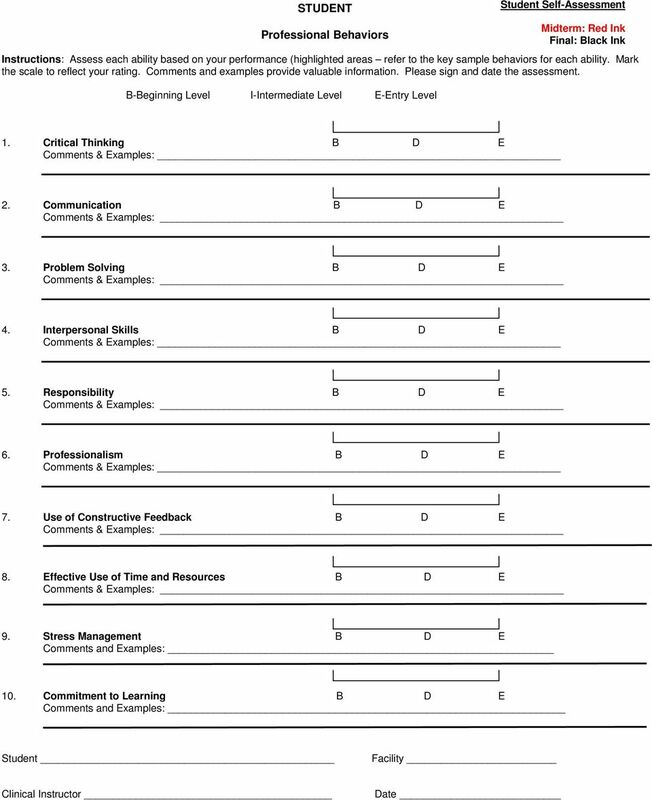 Journal of Physical Therapy Education, 9(1), 3-6. Updated 2010, to be published. As of 8/28/06 Chair's Information: South Texas College Division of Nursing/Allied Health Occupational Therapy Assistant Program Master Syllabus Fall 2006 1. Name of Chair: Esperanza J. Brattin, OTR 2. Psychology Learning Goals and Outcomes UNDERGRADUATE PSYCHOLOGY MAJOR LEARNING GOALS AND OUTCOMES: A Report (March 2002) American Psychological Association, Task Force Members: Jane S. Halonen, Drew C.
Effective from 1 January 2014 November 2013 Orientating statements Nurse practitioners have the capability to provide high levels of clinically focused nursing care in a variety of contexts in Australia.